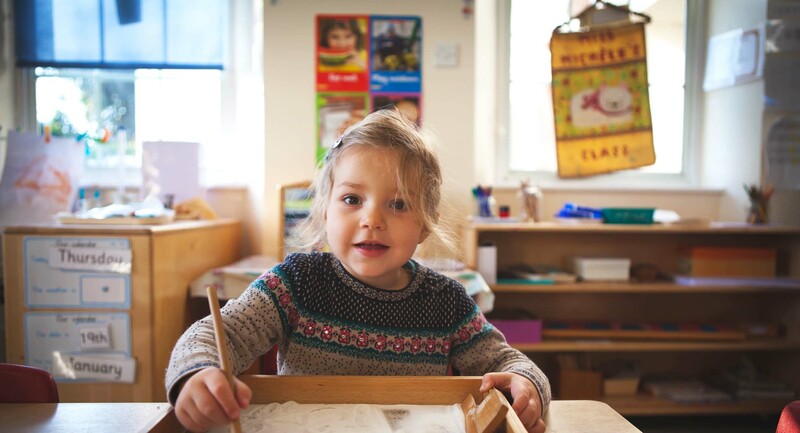 After spending a year in our preschool classes, the children move through into Pre-Reception where they continue to follow the Early Years Foundation Stage curriculum. Here at the school, we learn about a wide range of topics ranging from the seasons to festivals around the world, to special days both locally and abroad i.e. Diwali and Liberation Day. 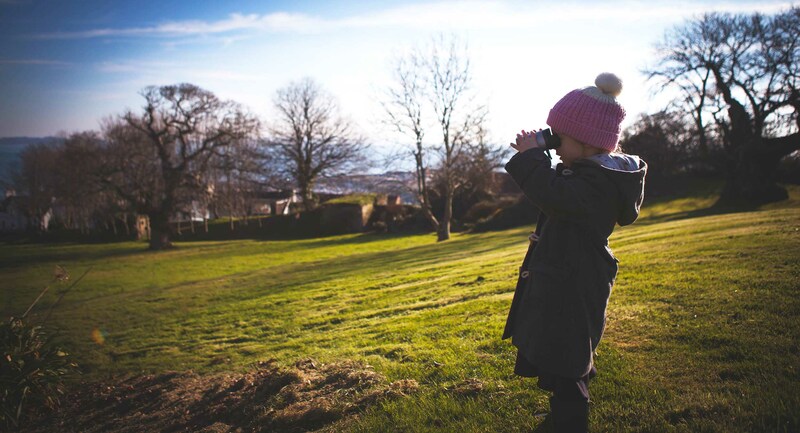 Each month the children embark on a new topic to learn a little more about the world around them. The school follows the Montessori Method where we teach the children as individuals rather than teach as a group. 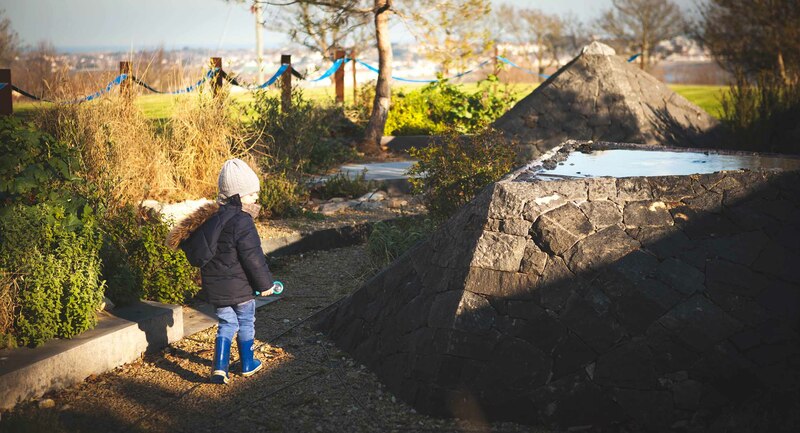 In the UK, the Montessori approach of education corresponds very well with the ‘Early Year Foundation Stage (EYFS) Framework’ which sets out the areas for learning, development and care for children from birth to five years of age. 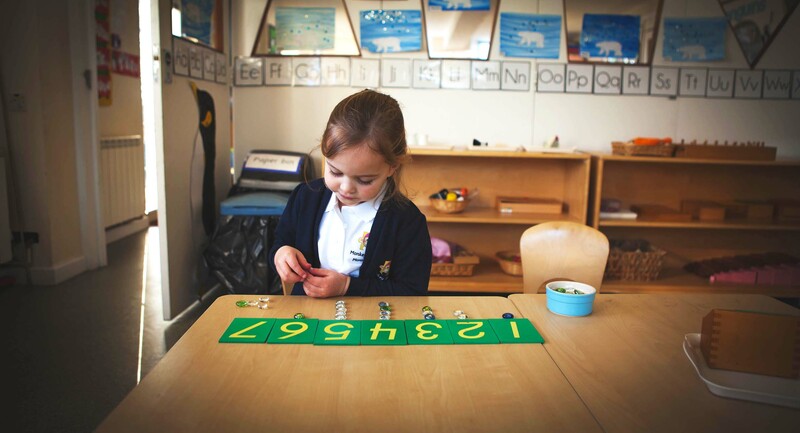 The key points of the EYFS – that each child is unique, that the learning environment has a key role in extending learning and development and that children learn and develop in different ways and at different rates – are fully embraced by the Montessori method of Education. 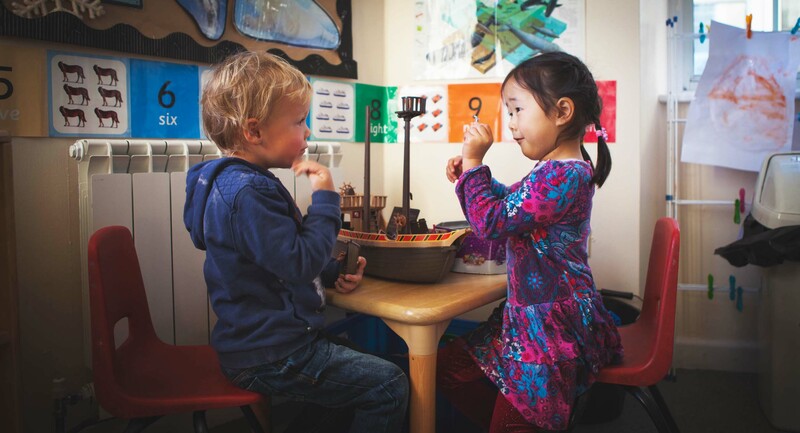 In addition, children in Montessori settings have access to a great number of carefully designed learning activities that satisfy all Early Learning Goals set out in the EYFS Foundation Stage Profile. In Pre-Reception our day is laid out in a similar way to that of a school. Our core hours are between 9.00am and 3.00pm with drop offs and pick ups around this strongly encouraged. The children take part in a range of activities throughout the day from diary time to workbooks, to Montessori work cycles. Our afternoon activities are skill based with the children joining us for cookery sessions, drama or even yoga. At Pre-Reception age, the children have the option to join us for an organised swimming lesson through Beau Sejour Swim School on a Tuesday or Wednesday afternoon of which is facilitated through the School. During their week the children also take part in two French lessons with our lovely French teacher. Each week they are exposed to something a little new whether it be French-speaking, French television or even a little French drama. The children all enjoy the use of our outside space whether it be at playtime’s or during lesson time. 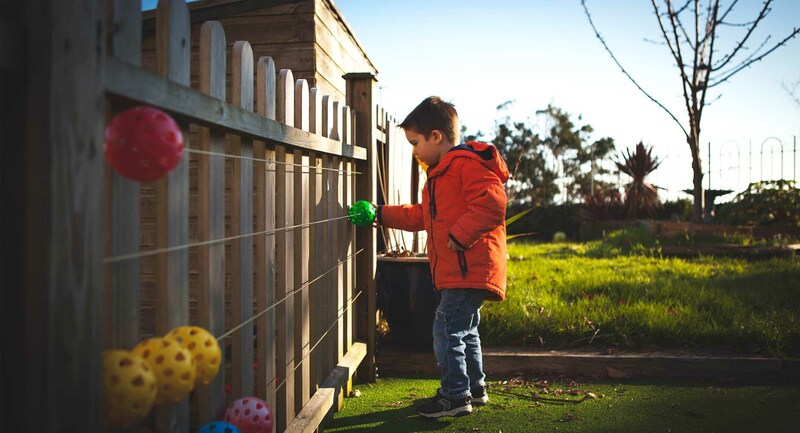 We have a large growing garden that the children enjoy tending to, watching their fruits and vegetables grow throughout the spring and summer. If we are very lucky and have a successful growing year, then our fruit and vegetables even make it on to our plate at snack time.